HIGH POINT, N.C., March 7, 2016 – He’s the man who invented the personal computer and built Apple with Steve Jobs. The world has him to thank for the Apple I and Apple II computers that laid the foundation for future developments like the iPod, iPad and iPhones we hold in our hands today. 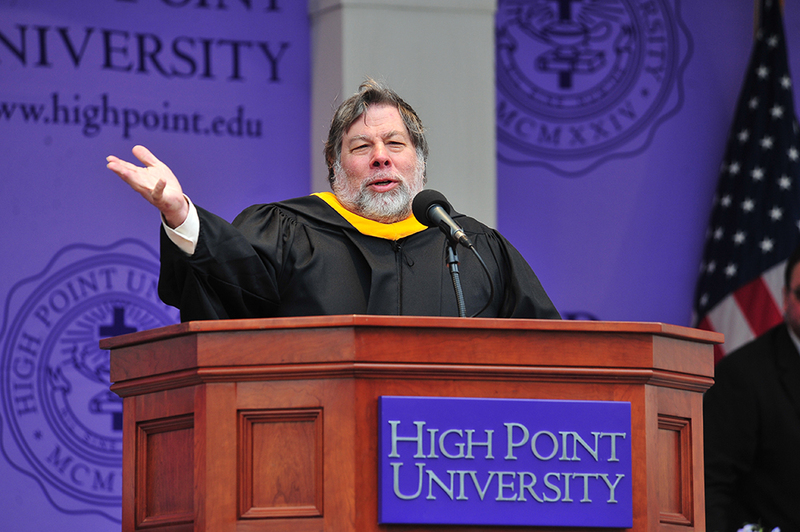 Now Steve Wozniak, one of the greatest inventors of our time, is taking on a new role as High Point University’s Innovator in Residence. Through an ongoing partnership, Wozniak will connect with HPU students and faculty for experiential learning, beginning with a visit to campus on March 23. 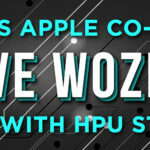 The partnership with Wozniak stems from HPU’s focus on providing access to innovators for students. 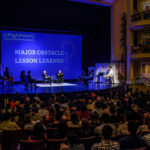 Wozniak, along with Twitter Co-Founder Biz Stone, Netflix Co-Founder Marc Randolph, former Yahoo Vice President Seth Godin and a list of other global influencers have all been attracted to the HPU campus and spent time with students. Students with business plans pitch their concepts directly to these tech icons, with Stone and Randolph being two examples from the 2015-2016 academic year alone. Wozniak served as the university’s Commencement speaker in 2013, when he also spent time with computer science majors and took part in a Discussion with Dr. Nido Qubein that aired on North Carolina public television. The two discussed breakthroughs in the future of education, including the Montlieu Academy of Technology iPad Project. That’s when HPU committed funds and resources to putting iPads into the hands of every Montlieu student. 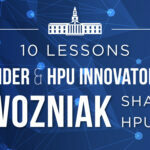 Ever since, Wozniak has been an advocate for HPU, and it led him to join the university in a unique way. When students meet these individuals and receive their guidance and mentorship, no longer are they influential icons of an industry. Suddenly, they are advocates for the success of students – a real person with real words of advice and encouragement. The simple lesson learned – I can do it. 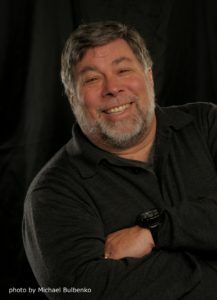 Part of Wozniak’s time at HPU will be spent visiting classes led by faculty in computer science, physics, education, communication, entrepreneurship and more. He joins a stellar team of educators on the HPU campus in developing the next generation of leaders. And thanks to curriculum that embraces the entrepreneurial spirit, students always learn in innovative ways on the HPU campus. There’s HPU’s four-credit course structure, which allows students to devote 25 percent of instruction to experiential learning opportunities outside the classroom. 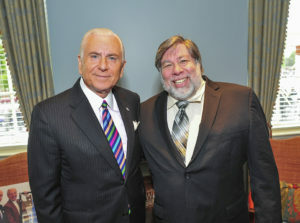 HPU president Dr. Nido Qubein (left) and Steve Wozniak, Apple co-founder and HPU’s Innovator in Residence. There’s the Business Plan Competition, where students launch companies and compete for start-up funds. And there’s scholarly research, which propels students years ahead of where the world expects them to be. Through unique mentorship programs, students frequently publish and present their scholarly work as undergraduates at professional conferences and in professional journals meant for graduate students. That’s what Stone, who’s continuing to develop new technology in Silicon Valley, said when he visited HPU’s Cottrell Hall, the newest building on campus that’s home to the Flanagan Center for Student Success, in January. The glass walled environment inside reflects that of Apple and Google, and it houses all aspects of experiential learning under a single roof – Career and Professional Development, Internship Services, Study Abroad, Undergraduate Research and Creative Works. There’s an Entrepreneurship Center, Sales Education Center and Think Tank – all designed to help students amass experiences and connect the dots between their education and success in a competitive marketplace. Fast. Global. And ever-changing. That is the world as it is going to be. Cottrell Hall not only lets students experience the future, but it exposes students to the demands of a globally connected world. Thanks to that approach, 95 percent of HPU’s Class of 2015 began careers or graduate school within six months of graduation. Innovation is in High Point University’s DNA, as recognized in two rankings it holds – #1 Most Innovative Regional College in the South by U.S. News & World Report and Most Innovative Small Colleges in America by Best Degree Programs. Those rankings reflect the transformative environment at HPU. 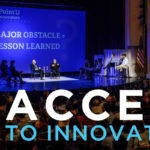 The Innovator in Residence program is, in a way, new to campus, but in another way, it’s part of what’s been unfolding at HPU for many years through curriculum, programs and facilities infused with and centered on innovation.